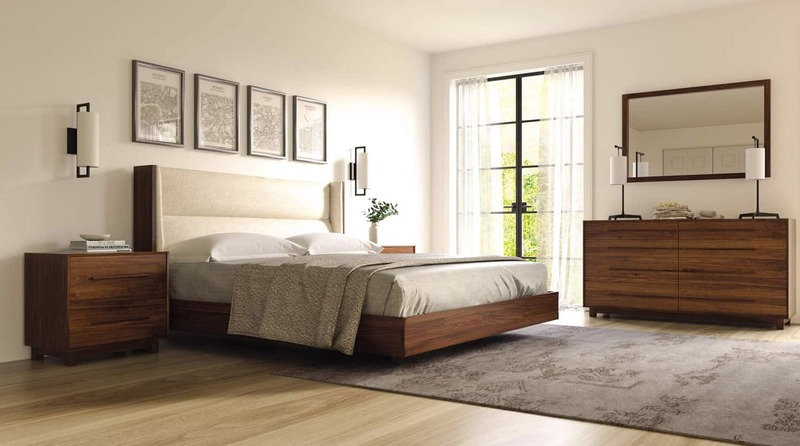 With its plush upholstered headboard and soft contemporary design, the Sloane Bedroom will bring comfort, class and style to your home. 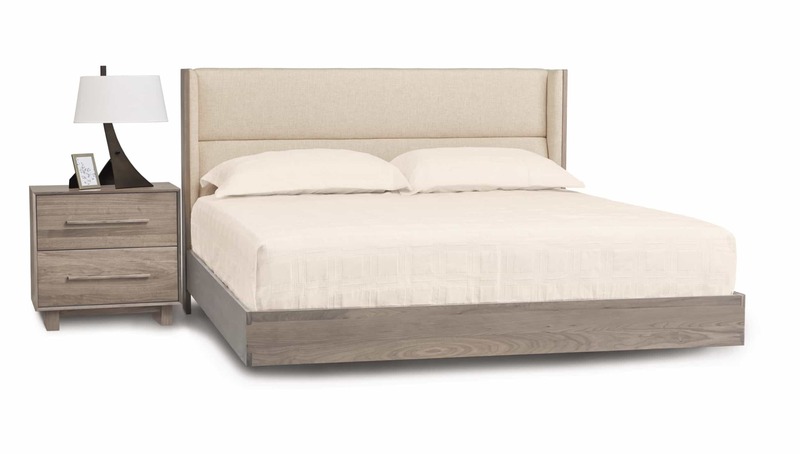 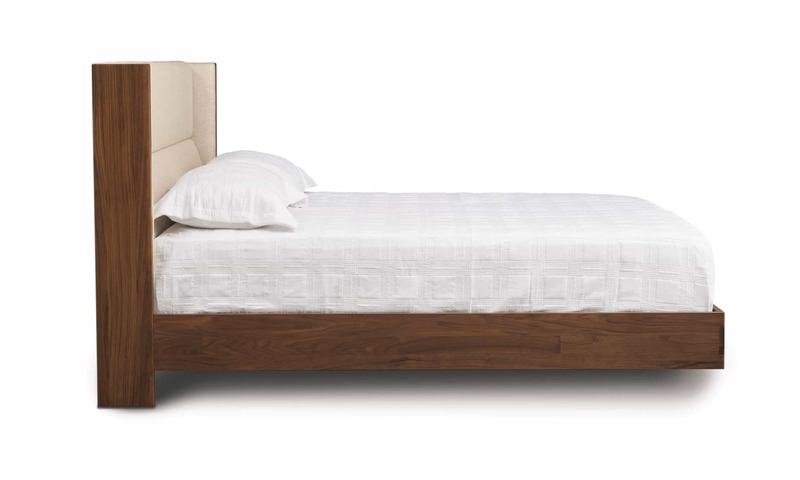 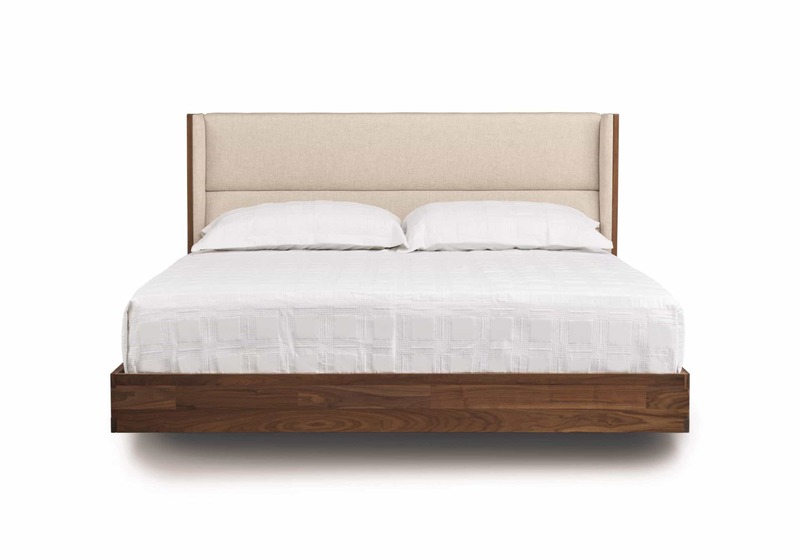 The Sloane floating bed is configured for a mattress only and the Sloane bed with legs can be figured for mattress only or mattress and box spring. 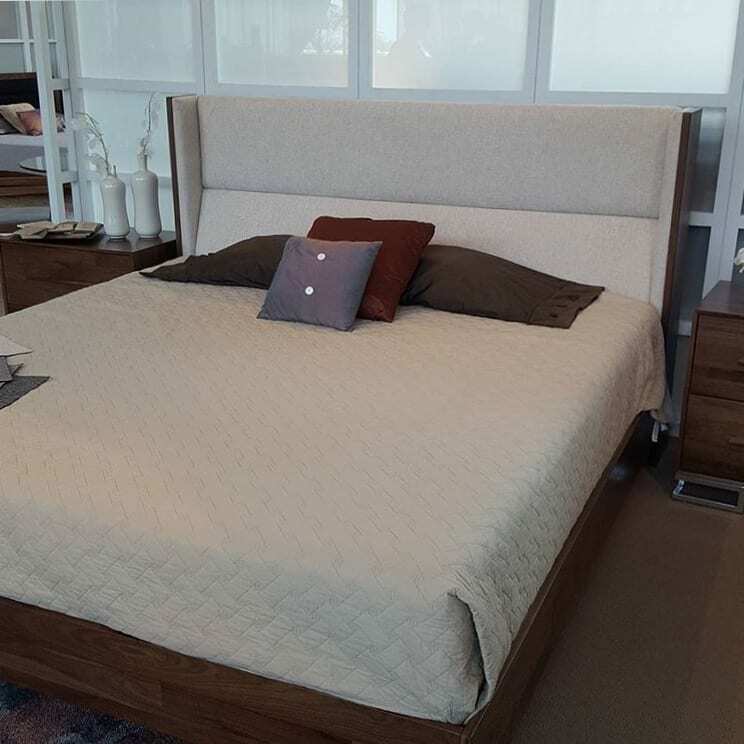 The upholstered headboard is available in a range of fabrics and microsuedes, as well as Ultrasuede®.